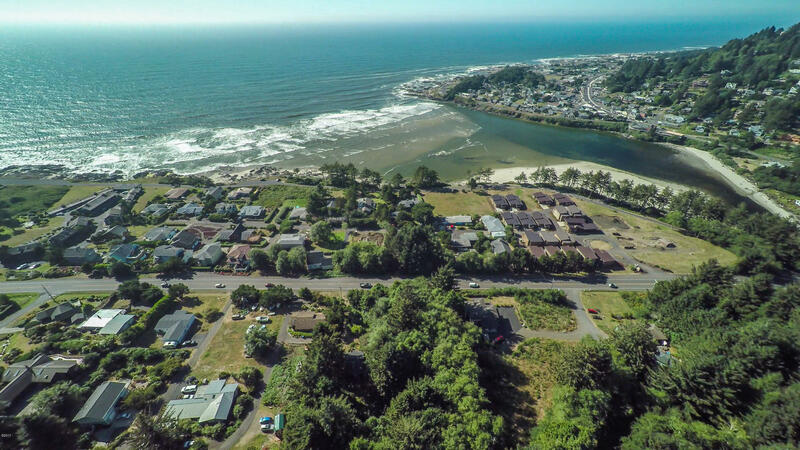 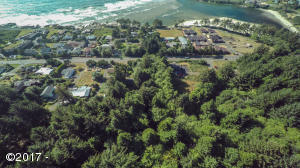 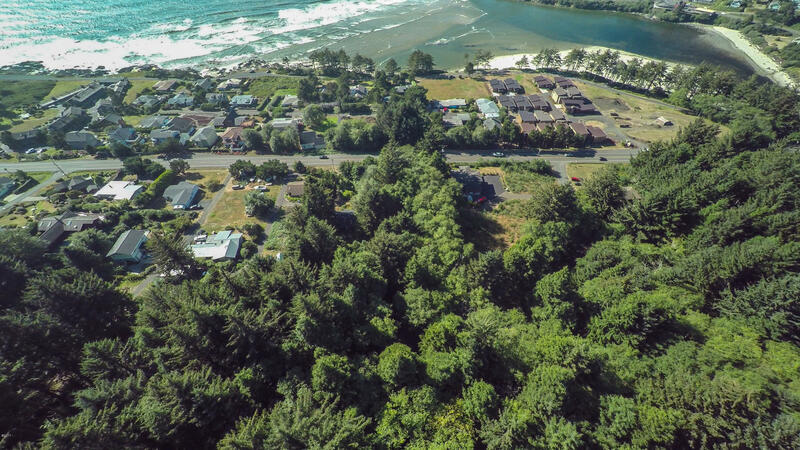 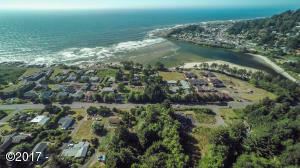 MOST OVER LOOKED LOT in YACHATS! 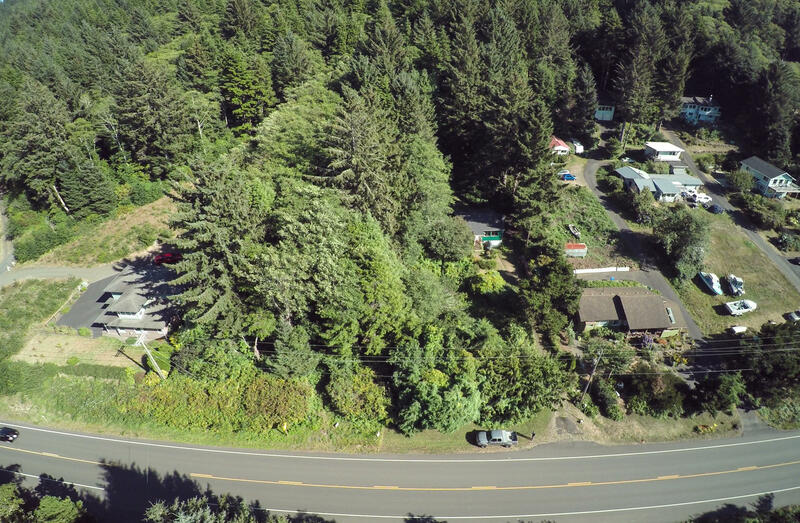 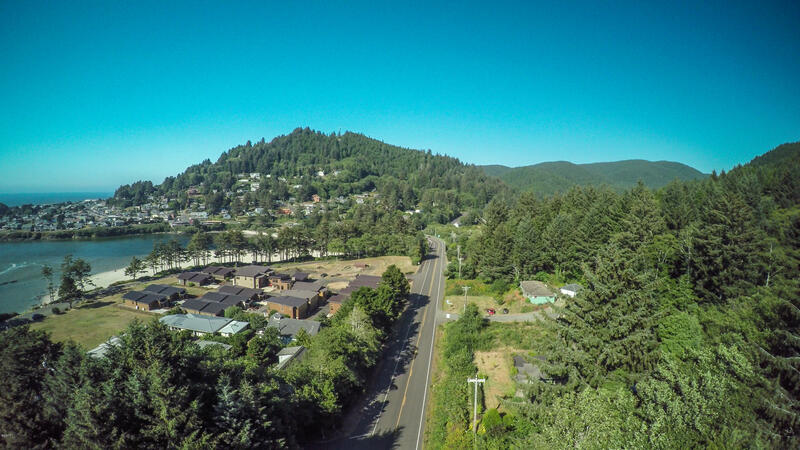 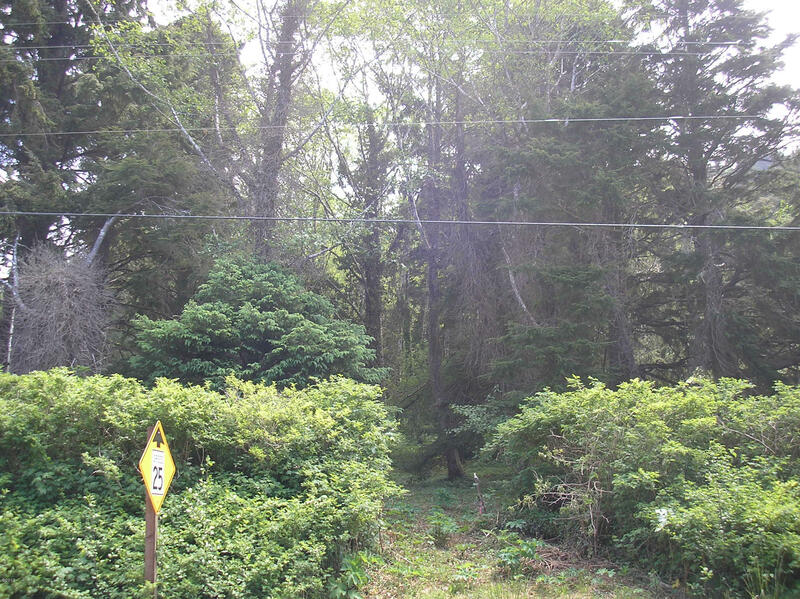 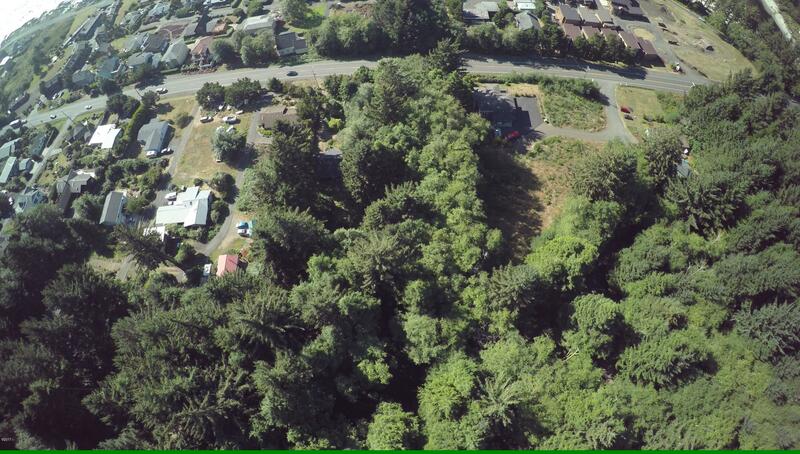 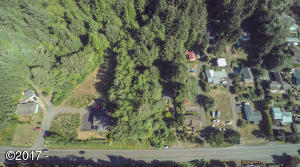 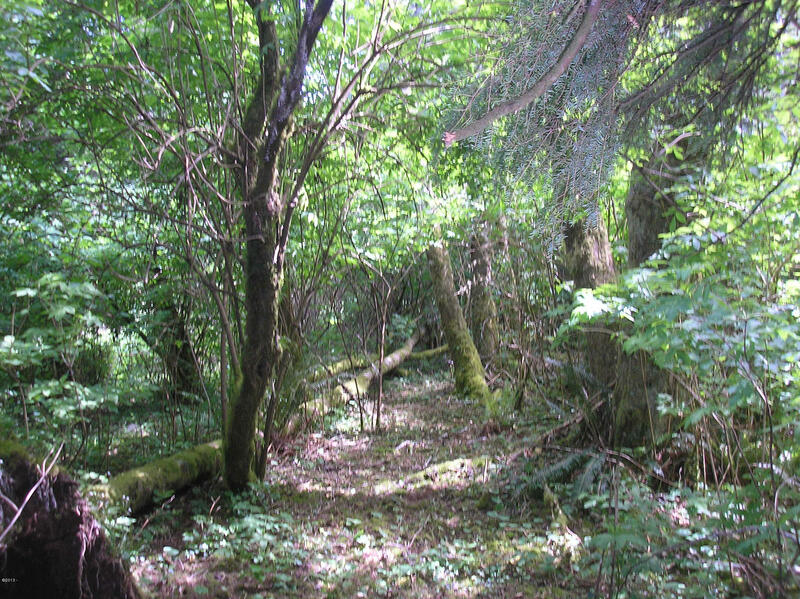 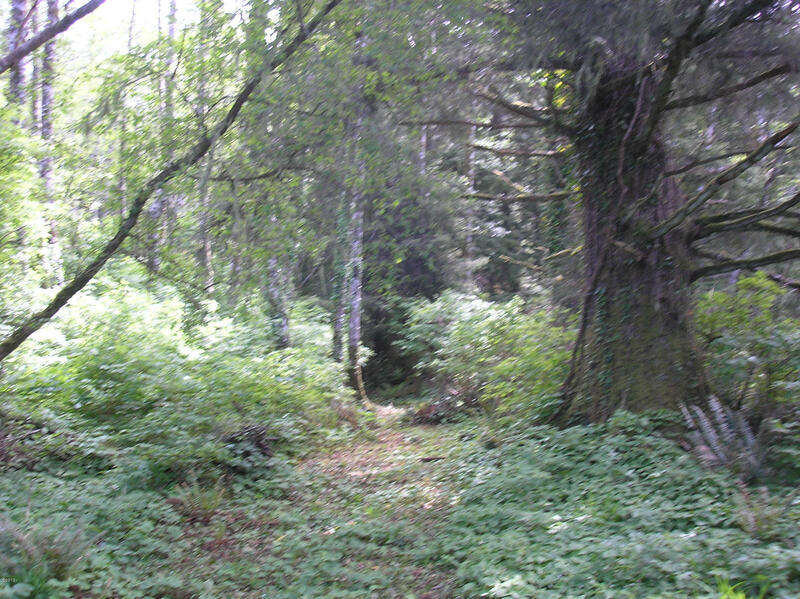 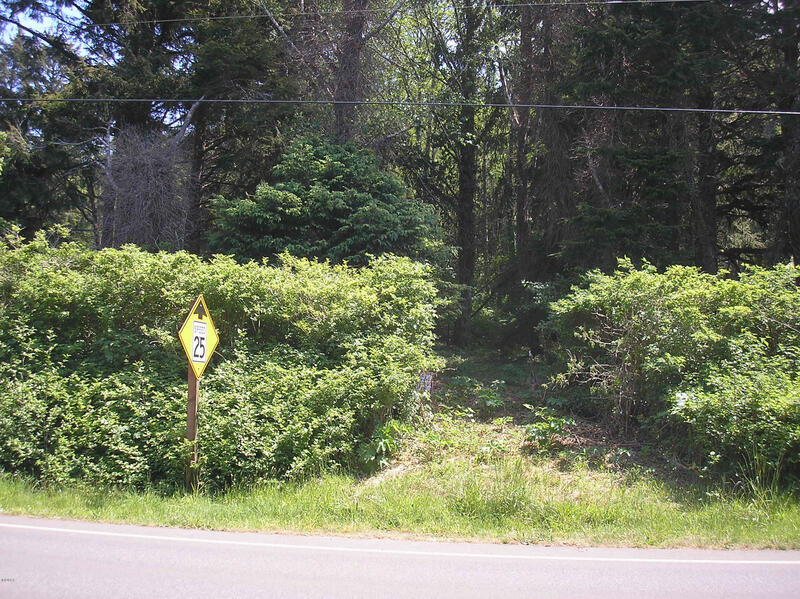 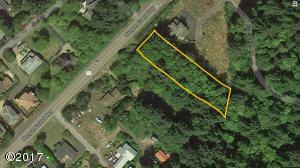 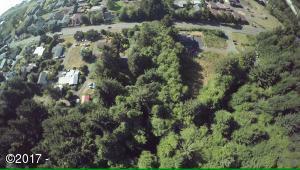 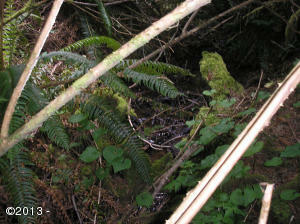 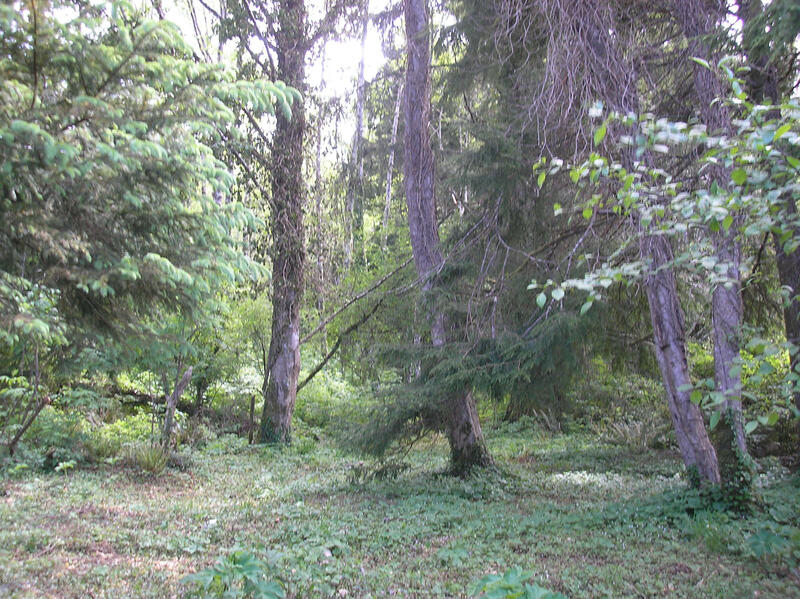 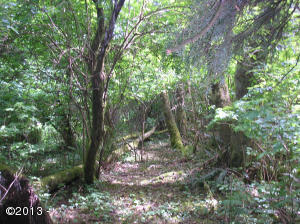 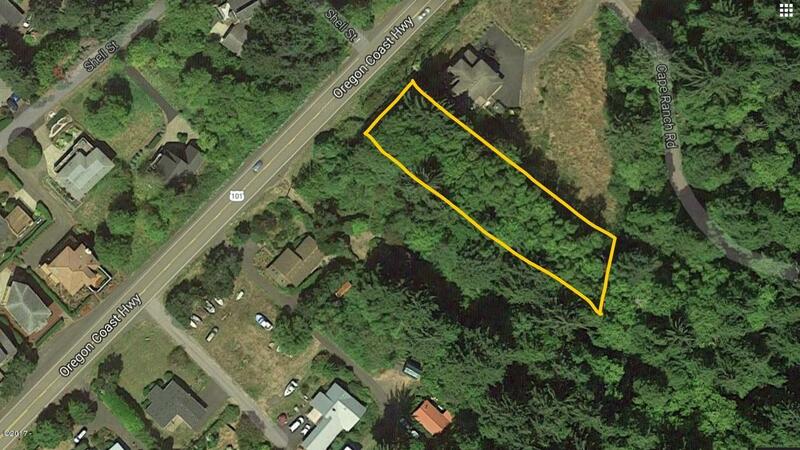 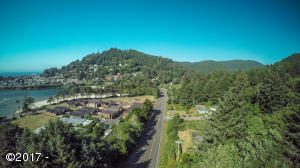 Nicest wooded lot in Yachats! 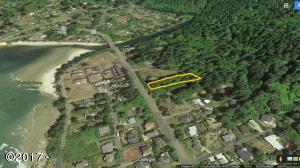 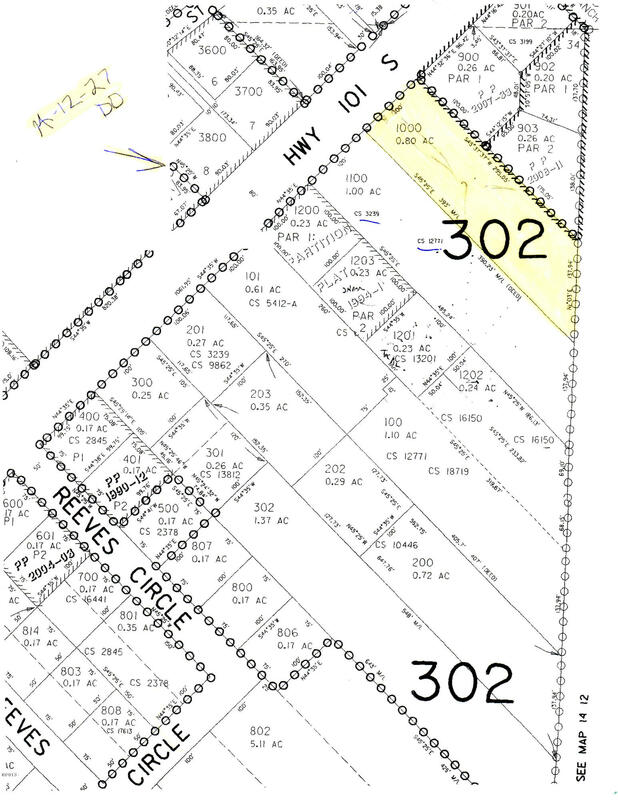 ALMOST AN ACRE! ! 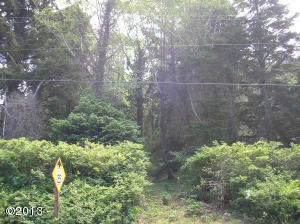 Ocean peeks to views/ trees amd creek too. 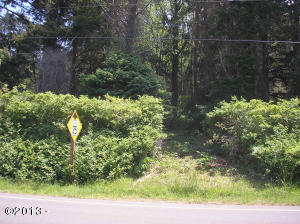 RECENT PRICE REDUCTION TO ALLOW BUYER TO INSTALL DRIVEWAY. 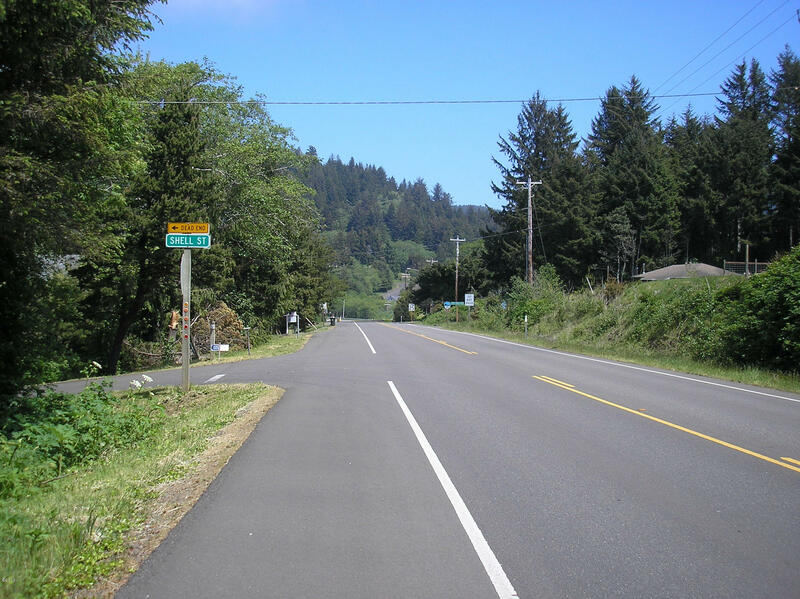 None other like it. ! Lot Size 295+ x 100+ approx. 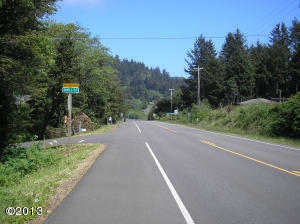 Directions South of the Yachats Bridge, east side of the highway less than 1/2 mile to sign.